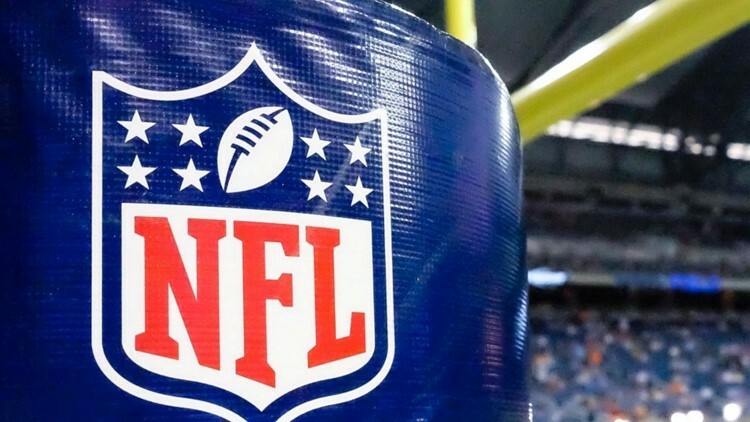 The NFL has not previously linked playing football to chronic traumatic encephalopathy, a disease linked to repeated brain trauma and associated with symptoms such as memory loss, depression and progressive dementia. It can only be detected after death. Among the players found to have CTE in their brains were Hall of Famers Junior Seau and Ken Stabler. Tao, a protein that indicates the presence of CTE, "is found in brains that have traumatic injuries," Berger said, "whether it's from football, whether it's from car accidents, whether it's from gunshot wounds, domestic violence — it remains to be seen." Miller told the committee that the entire scope of the issue needs to be addressed.